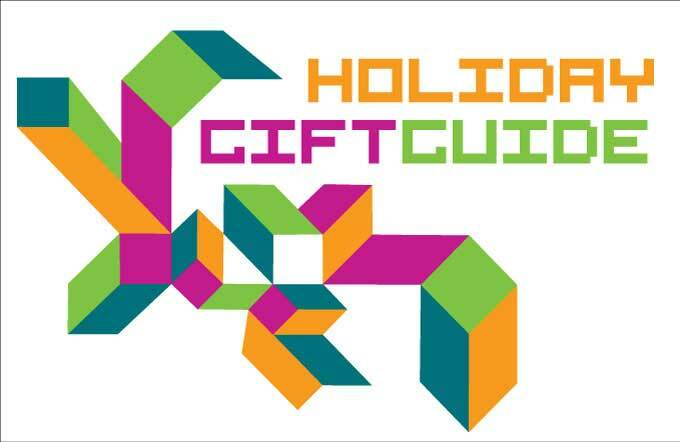 Alice forwarded this great eNewsletter from the Laurel Center for Research on Girls: Engaging Girls in STEM: LCRG’s Gift Guide for Girls. It suggests 3-4 gifts that “engage and encourage girls in science, technology, engineering and mathematics (STEM),” and aligns each gift with one of the Center’s research topics: Collaboration, Tinkering, Role Models, and Meaningful Objects. Of course, they gifts could be excellent presents for any student! We are a huge fan of MagnaTiles and Legos at our house – and many of the book suggestions, including Rosie Revere, Engineer, is in the Park School Library! Comment below and share what educational toys are on YOUR holiday shopping list this year!